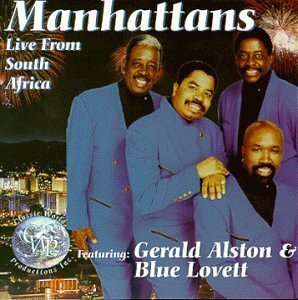 Manhattans Live! From South Africa (featuring Gerald Alston & Blue Lovett) by Classic World at WA Tunes. Hurry! Limited time offer. Offer valid only while supplies last.